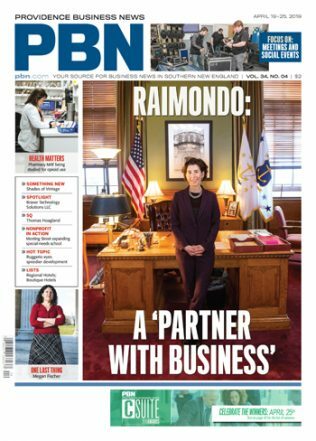 Subscribe to the only news source dedicated to the Rhode Island business community. 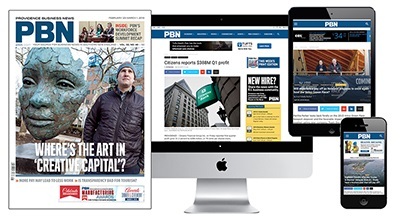 Get the weekly print edition and instant access via your computer, tablet or mobile device. 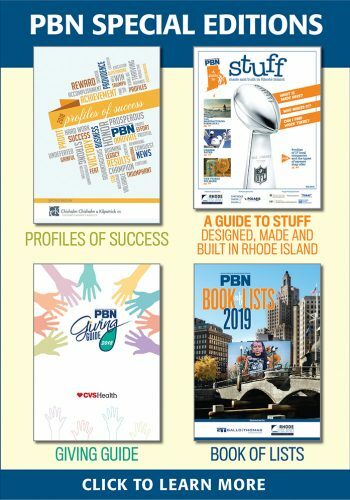 Purchase tickets to PBN Events, submit People on the Move & Press Releases, access our extensive data center, purchase the PBN Book of Lists and the Rhode Island Book, A Photo Portrait of the Ocean State, access the subscription center and request article reprints.